Emerson said it plans to hive off its struggling network power business, a possible prelude to more spinoffs at the $37 bln conglomerate. And Nelson Peltz took a stake in $12 bln rival Pentair, saying he wants management to do deals. It’s more fuel for the mergers fire. Emerson Electric on June 30 announced that it would spin off its network power business. The unit, which makes equipment for corporate data centers, accounted for $4.9 billion of Emerson’s roughly $24.5 billion of revenue in 2014. 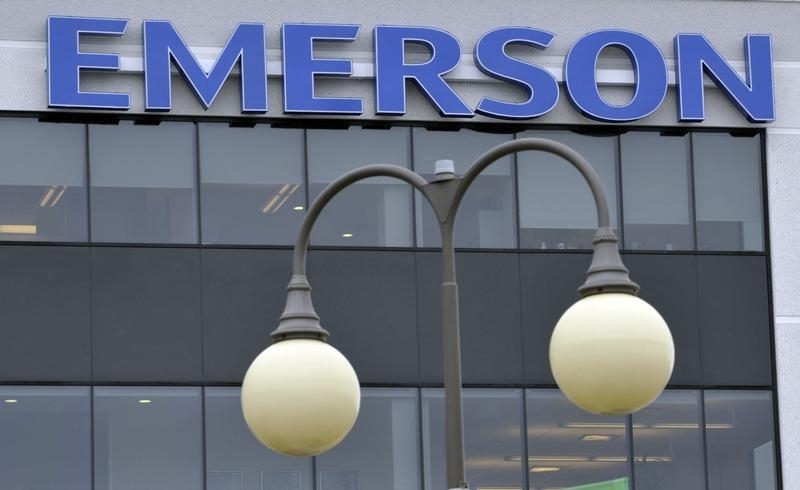 Emerson said it was considering “strategic alternatives” for some smaller businesses, including its motors and drives and power generation divisions. Emerson said it expected to complete the spinoff by September 2016. Nelson Peltz’s Trian Fund Management held a 7.2 percent stake in $12 billion industrial valves and flow control specialist Pentair, according to a regulatory filing dated June 30. In the filing, the activist fund said it had engaged in “constructive discussions” with management about the potential to boost shareholder value through mergers and acquisitions and other corporate initiatives. Trian also said it may also seek an unspecified number of seats on the Pentair board.